Henry Miller once declared: “One needs no artificial stimulation in Paris, to write, the atmosphere is charged with creation.” This opinion may extend to many different writers about many different cities. Fictional writing is a ‘dramatic’ art form, and, if the essence of drama is conflict, what better place to find conflict in nearly all its manifestations, than in a city. Henrik Ibsen complained: “To think I should live cooped up in a great city, just to be pestered and plagued by people.” Still, many writers sought out cities, more often cities with illustrious pasts and vibrant presents – Hemingway, Miller, Pound and Stein to Paris; Twain, Henry James, and Crane to London, Byron, Shelley, and Mann, to Venice – as places to write about and bring their characters to life. Emerson felt that “If a man loves the city, so his writings love the city . . .” Indeed, some of the writing about cities we love best appears in works of fiction. 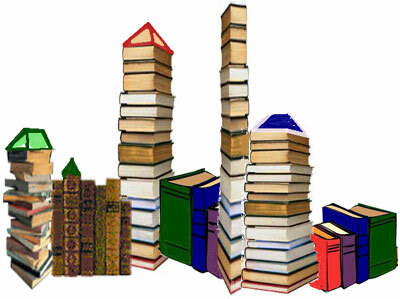 Below are the titles and authors of a score of novels in which a city plays a role in the story.